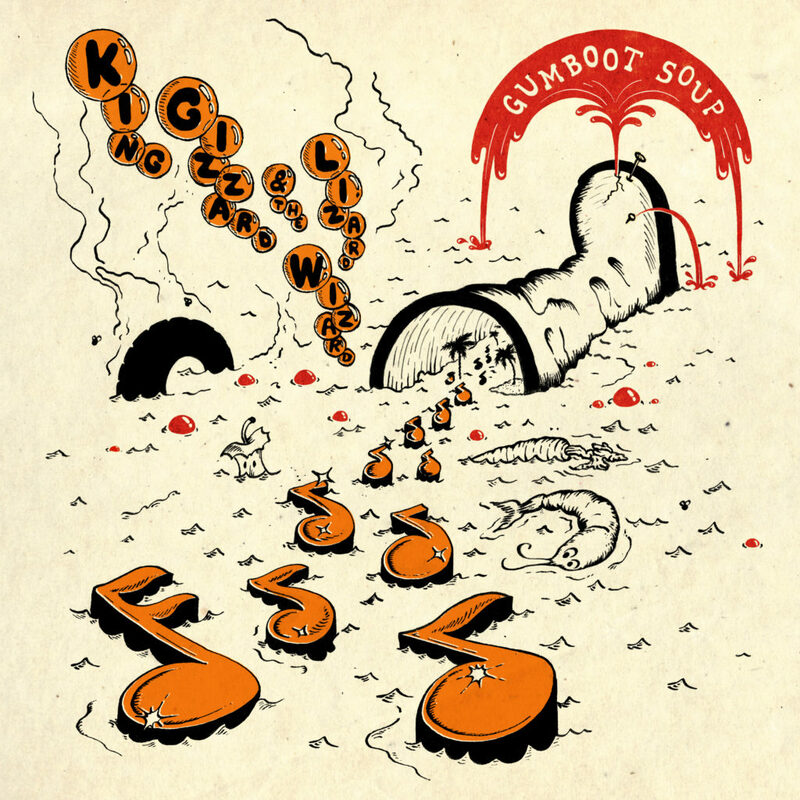 As they promised at the beginning of 2017, Melbourne’s KING GIZZARD & THE LIZARD WIZARD has released their fifth album Gumboot Soup, just before year’s end. 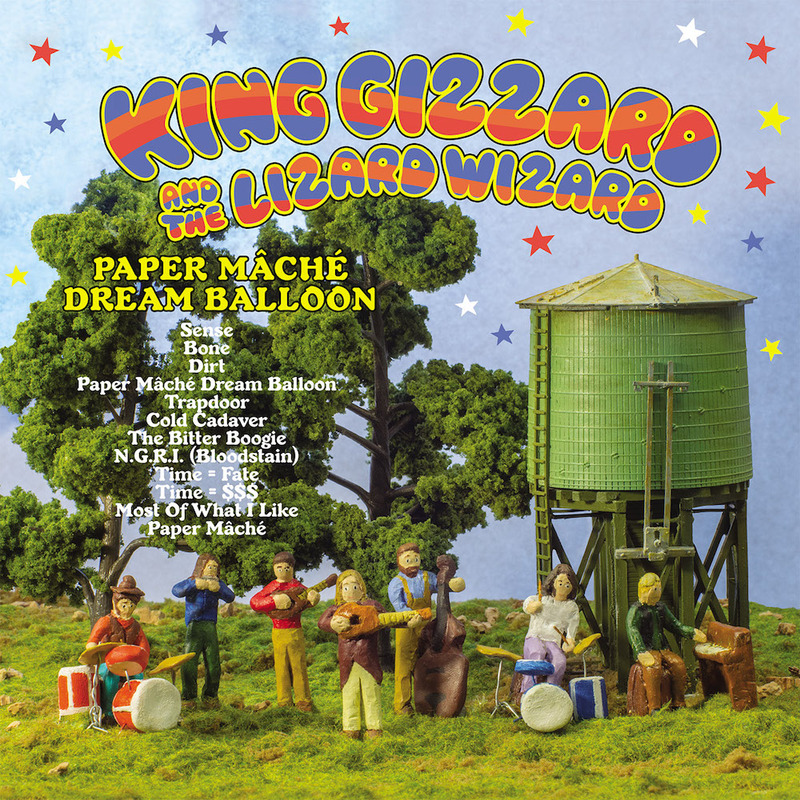 “We don’t expect everyone to like everything that we release, but I hope people can view these five records as one body of work,” says STU of this grand creative undertaking. 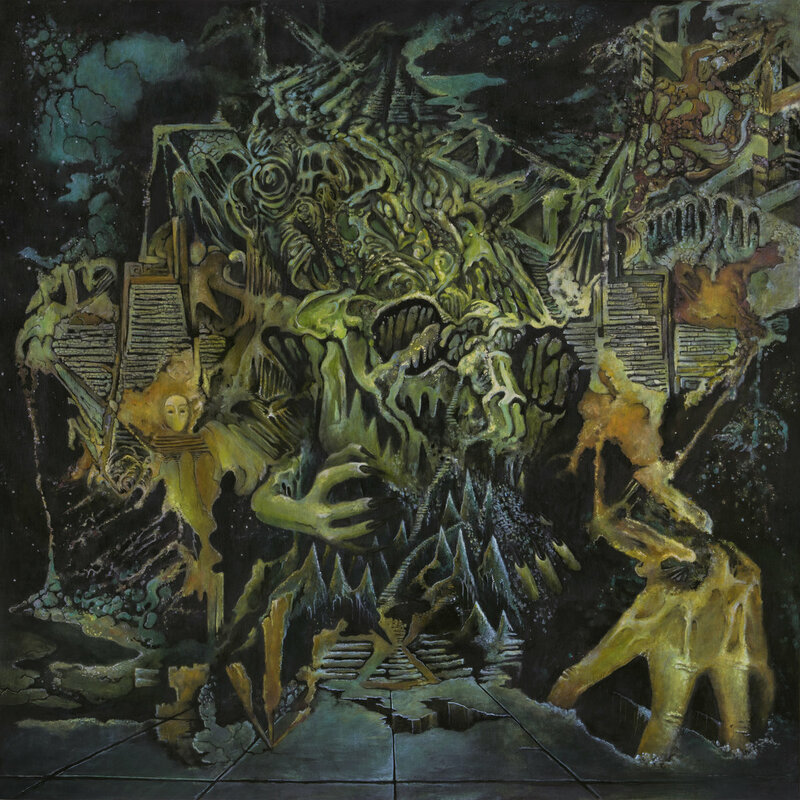 “They’ve been made at the same time, by the same people, in the same place, and they all overlap.” 2017’s previous four records—February’s Flying Microtonal Banana, June’s Murder of the Universe, August’s Sketches of Brunswick East and November’s Polygondwanaland—have all received critical acclaim and contributed to a whirlwind year for the band. Some benchmarks include their first Coachella performance, their worldwide TV debut on Conan and headlining sold out shows at landmark venues including two nights at Chicago’s Lincoln Hall, two nights at New York City’s Webster Hall and San Francisco’s The Fillmore. 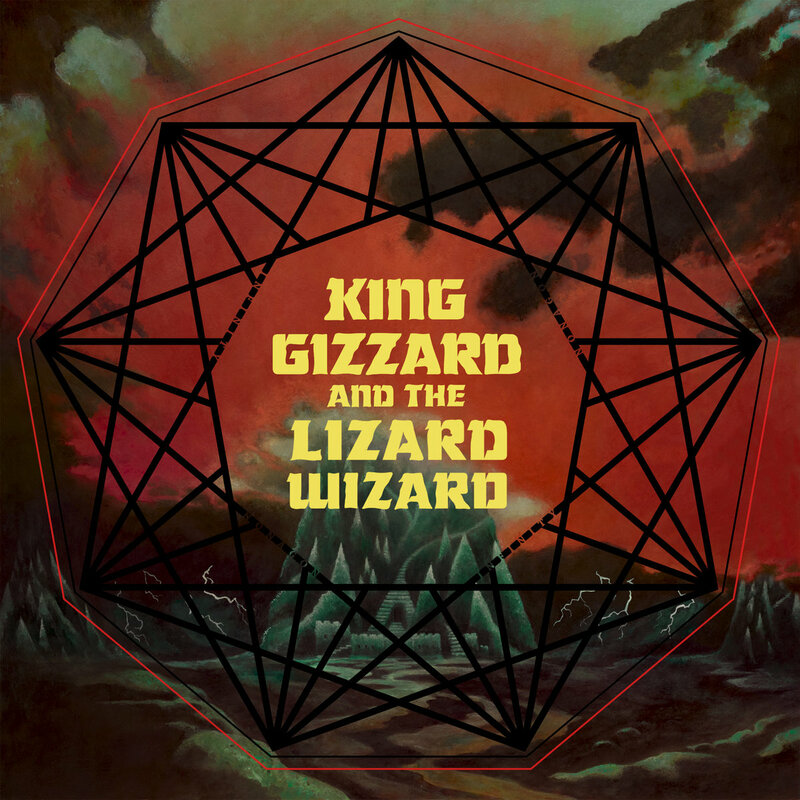 In years to come King Gizzard & The Lizard Wizard will be judged not by their separate albums, but by a body of work where themes, melodies, motifs, riffs and ideas resurface and recur, each album peeling back a layer of the onion to glimpse at past and future alike.